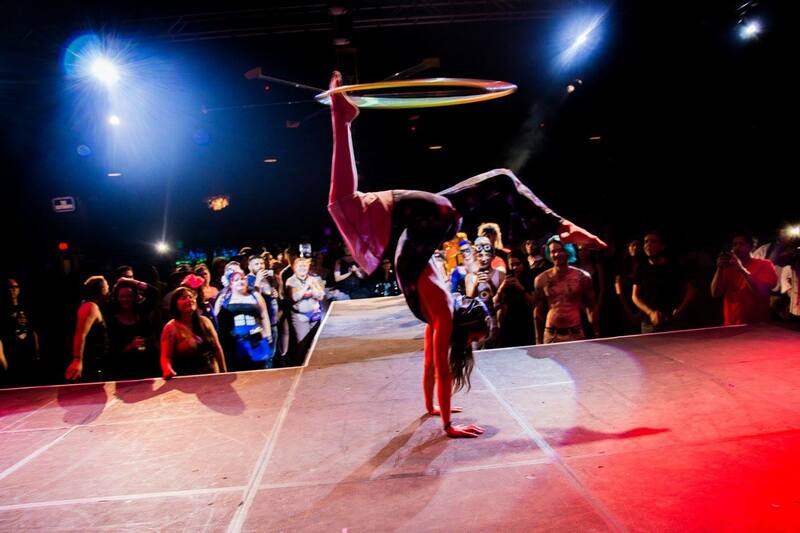 Paulina Milligan – Hula Hoop, LED & Fire Performer entertaining Phoenix, Scottsdale and all of Arizona! Great for corporate events, festivals and parties! This blog is my attempt at sharing myself through a medium that most aren't used to seeing from me, writing. I get myself into circus shenanigans and love researching biology, history, sustainable systems, oh and philosophy, so how interesting can this get? Along with pouring out that part my mind, I will include my performance adventures and how this journey has taught me some of the greatest lessons in my life thus far. Follow to catch my story: performances, backstage fun, training tips, events, travel adventures ect! 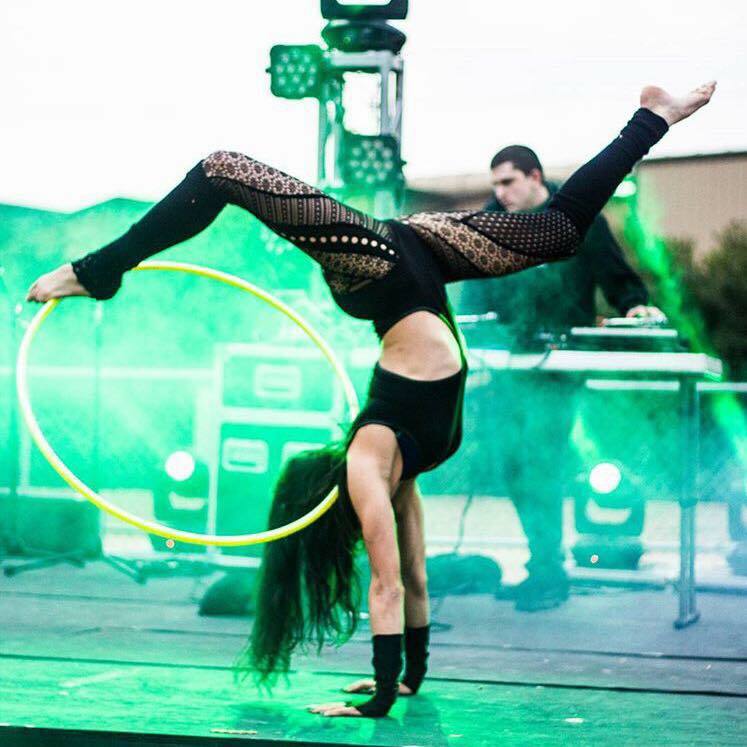 Unique performance experiences involving a variety of circus arts like hula hoop, acrobatics, LED hoop, LED wings, Fire Hoop, Fire Fans, Fire Staff and more! Hands on experience between event design, coordination, digital marketing, bar service and performance. I love sharing what makes me come alive with others! 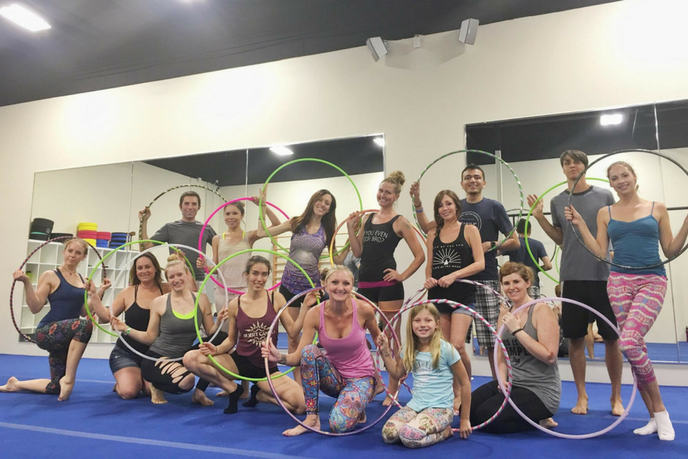 I facilitate hula hoop workshops, team building exercises and community art installations. 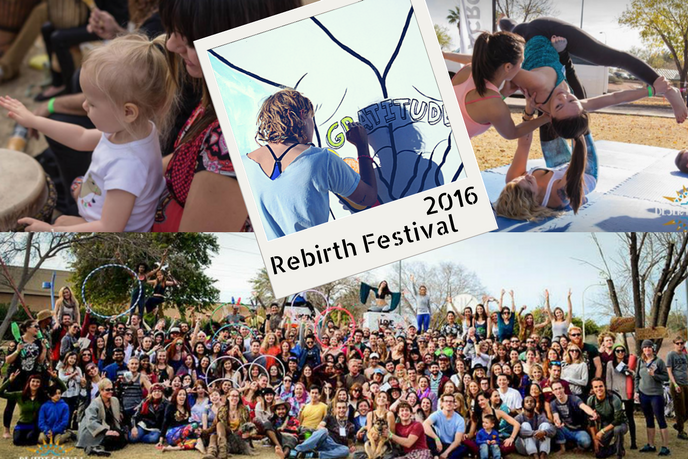 I've produced weekly events like "Yoga & More in the Park" and festivals including Rebirth and Munduzer 2016 . 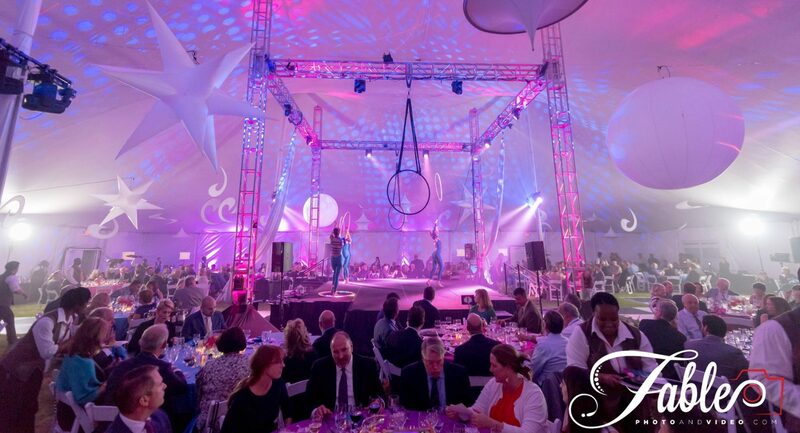 Desert Canvas was co-founded in 2015 and although I wore many hats I mainly designed every event produced and streamlined internal systems. Aside from event captain I served as Program Director where I managed our website, memberships and integrated our marketing plans.